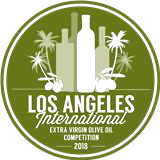 The AOA is celebrating the achievements of Olivecare® Code of Practice members Cape Schank Olive Estate and Chapman River Olives at the recent Los Angeles International Extra Virgin Olive Oil Awards, where Australian producers once again made their mark on the competition. Mornington Peninsula producer Cape Schanck Olive Estate took top Australian honours, awarded three Gold Medals for its Leccino, Picual and Coratina varietals, and Silver for its Frantoio. Fellow Mornington Peninsula producer L'uliveto Verde also took home a Silver, as did WA’s Chapman River Olives, while Queensland producer Sommariva Olives added to Australia’s medal tally with a Bronze. Across the ditch New Zealand’s Matiatia Grove is also celebrating, awarded a Bronze medal for its Waiheke Island produced EVOO. Being undertaken in May by government and industry bodies, Exercise Border Bridge will assess how New South Wales and Queensland can respond to a biosecurity incident occurring across both jurisdictions. The scenario will be based on a pest and disease incursion – one which affects livestock and the other will be a threat to plant production industries. Read more and download the fact sheet here. Catch it. Call the hotline. Immediately. 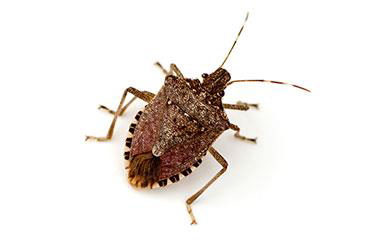 Every year, September marks the start of Brown Marmorated Stink Bug (BMSB) season. This is when these offensive smelling bugs are likely to arrive in Australia on imported goods - usually on machinery from the USA and Italy. It’s important to be vigilant because if BMSB established in Australia, it could attack 300 types of plants – including olives. Read more here. 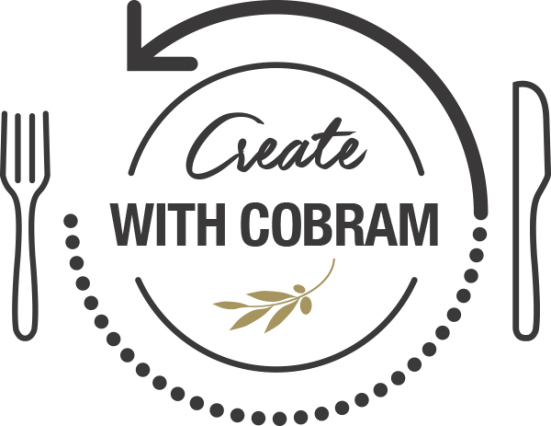 The latest edition of Cobram Estate's newsletter shares the company’s top 5 nutrition inspired recipes created by Dr Joanna McMillan. The pictures alone are delicious!! Take a look here and then spread the word/link. 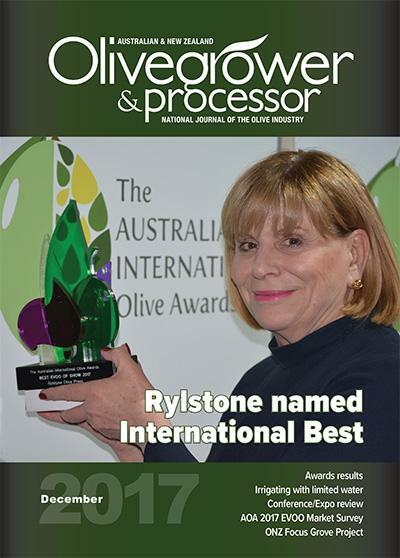 You can read more about this year’s competition in the March edition of Olivegrower & Processor. Awards Presentation Dinner: September 5. 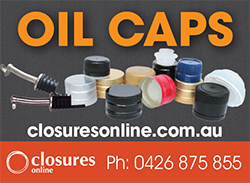 For more information contact Olives SA president Michael Johnston at mjandrj@johnstons.net.au. evokeAG 2019 will take place in Melbourne on 19- 20 February 2019. Learn more here. Dive Brief: New data from SPINS shows culinary coconut oil sales fell 25.9% in 2017 in the conventional channel - a stark contrast to the category’s 38.8% growth in 2015, Food Navigator reports. Olive oil is no longer a surprise skin-care routine ingredient seeing how it’s soared in popularity over the last few decades. Makeup surgery might be an option for better skin, but why would you consider it when this vitamin E powerhouse promises similar, if not better, results? Dr Amal Kaddoumi with her research team. Results of a recent scientific study of mice at the University of Louisiana at Monroe suggest oleocanthal rich extra virgin olive oil deserves to be designated a "medical food." 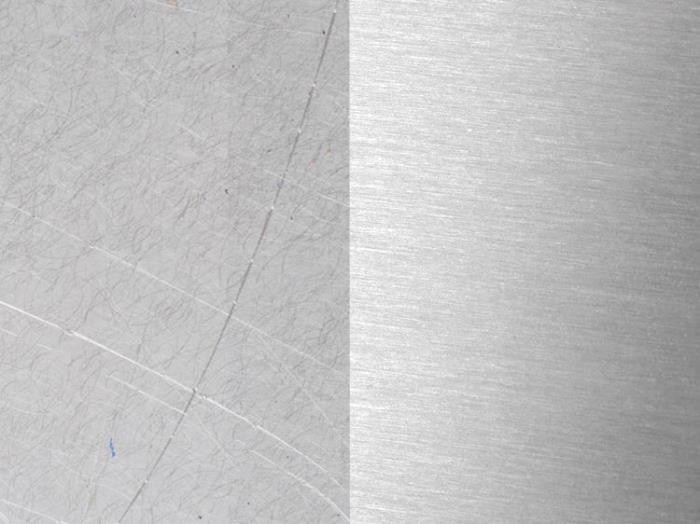 Stainless steel appliances look amazing - for the first 10 seconds, that is. If you're a mom, then you know exactly what we're talking about. 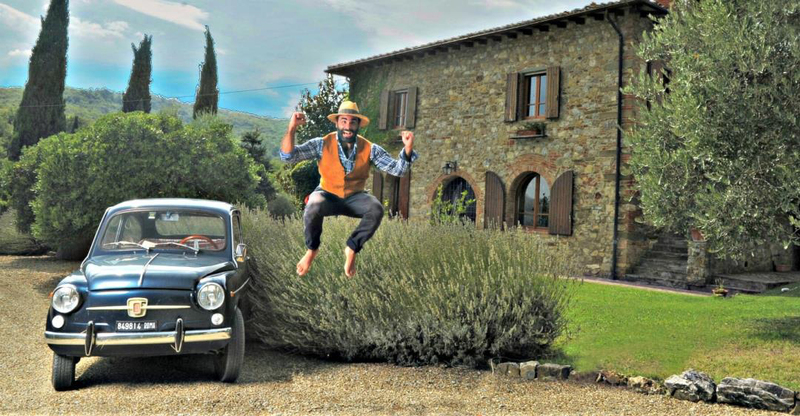 Is there anything olive oil can’t do! 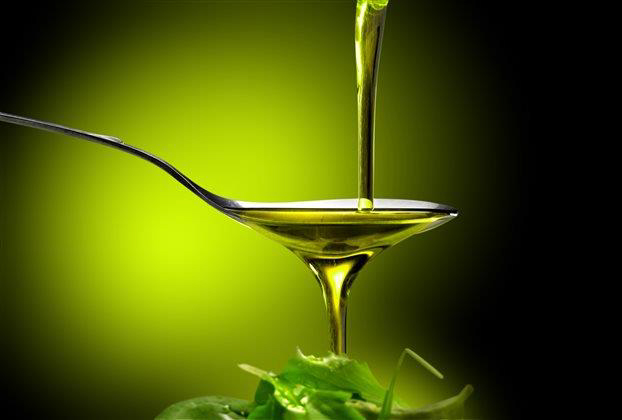 Bulk olive oil imports to the United States are on the rise. The world’s largest olive oil importer increased its demand for containers weighing 18 kilograms or more by 26%. Thirteen Greek extra virgin olive oils (EVOO) have been awarded among the most highly acclaimed olive oils in the world because of their success in international olive oil competitions in 2017. 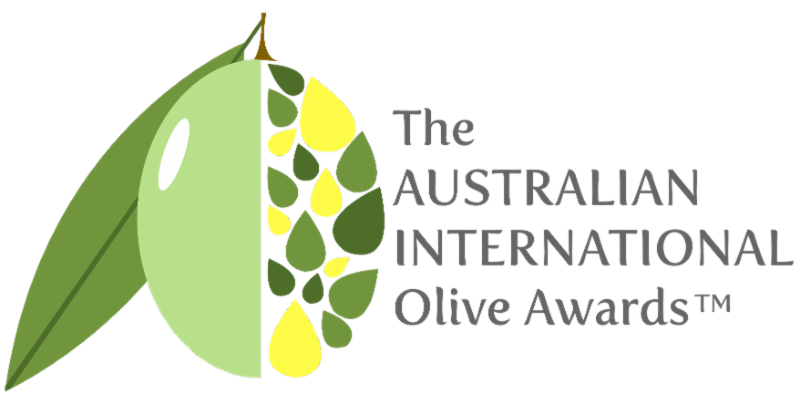 You can join them, via a win in the 2018 Australian International Olive Awards (AIOA). See our Events section above for more details.